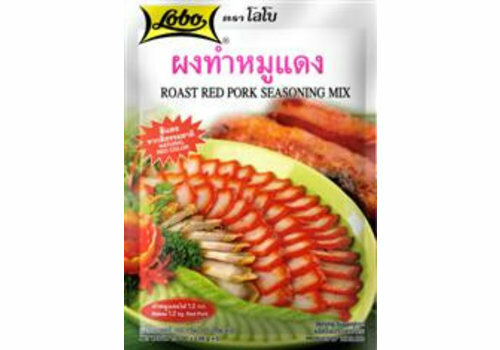 Cooking at home will neither be hard nor complicated with "Lobo" your personal home cooking helper. 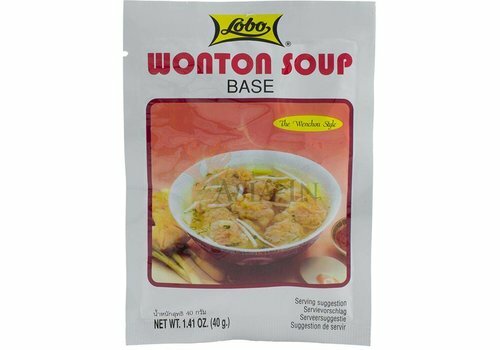 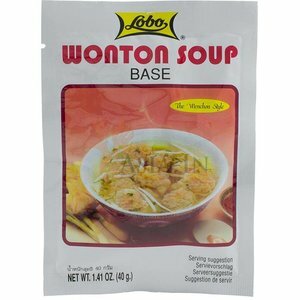 The base to make your own delicious wonton soup. 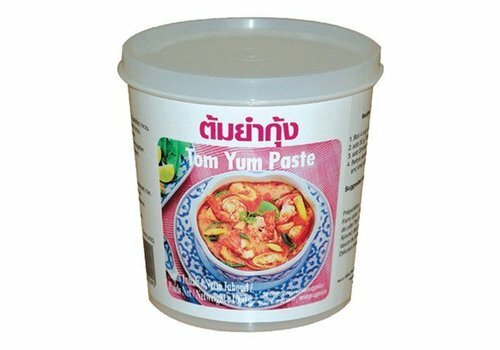 Tom yum or tom yam is a type of hot and sour Thai soup, usually cooked with shrimp. 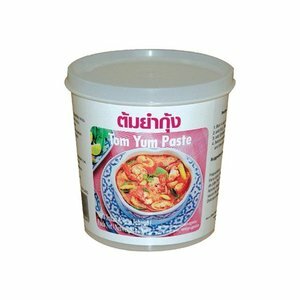 Tom yum has its origin in Thailand. 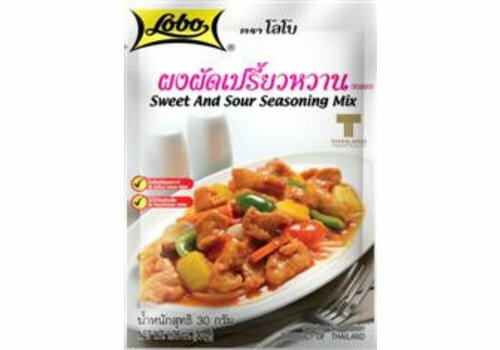 Tom Ka s a spicy and sour hot soup with coconut milk in Thai and Lao cuisine. 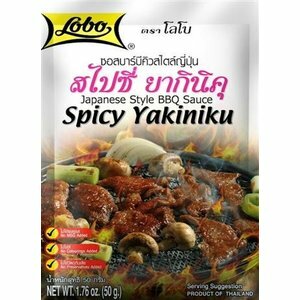 Japanese style spicy barbecue sauce. 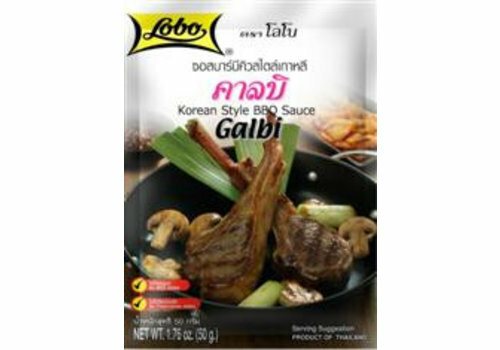 Satay, or sate is a dish of seasoned, skewered and grilled meat, served with a sauce. 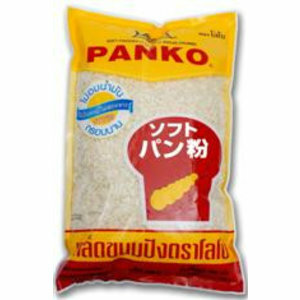 It is a dish of Southeast Asia, particularly Indonesia, Malaysia, Singapore and Thailand. 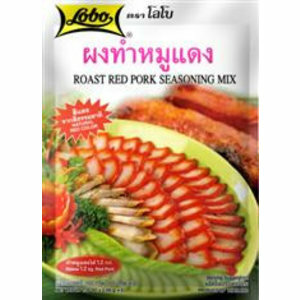 Roast red pork seasoning mix. 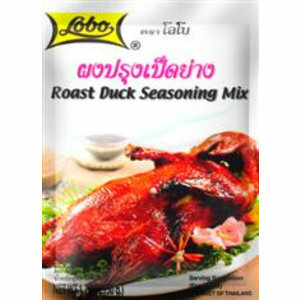 Seasoning mix for roated duck. 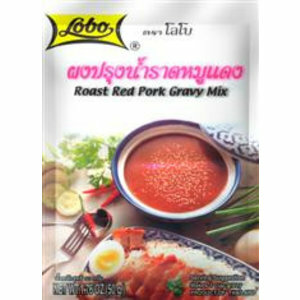 Roast red pork gravy mix. 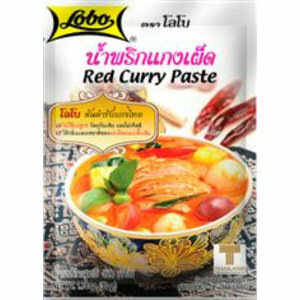 Red curry a popular Thai dish consisting of red curry paste cooked in coconut milk with meat added. 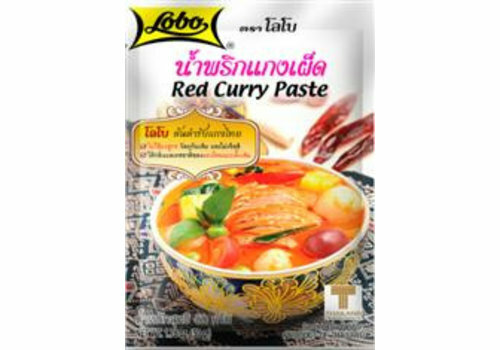 With Lobo red curry paste you can make your own delicious authentic red Thai curry. 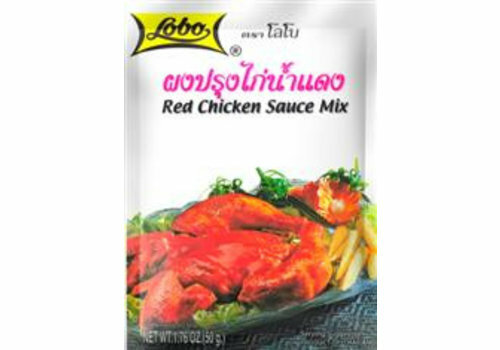 Red chicken is a popular gourmet in China Town, Bangkok. 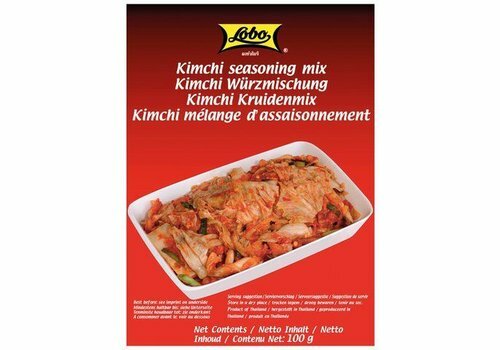 This tasty dish is so easy to prepare at home. 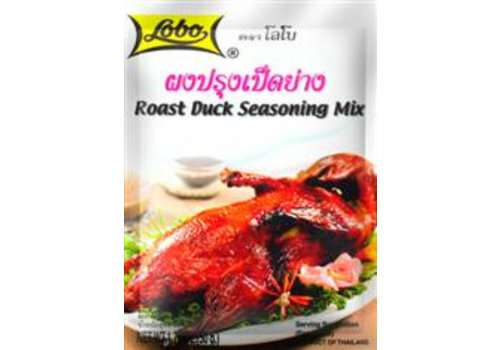 The specially blended sauce mix is not only perfect with chicken, but also with duck and game birds. 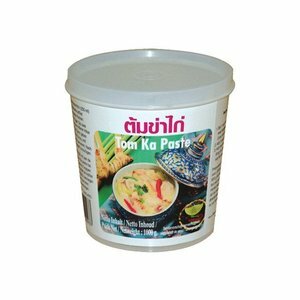 Nam Ya is an authentic Thai fish curry. 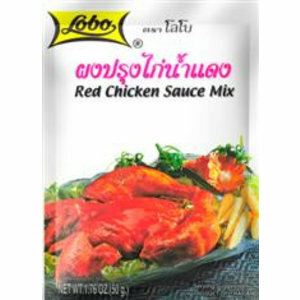 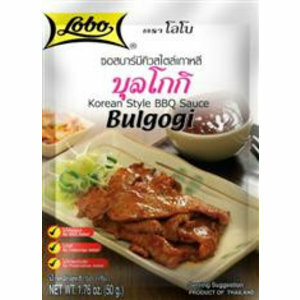 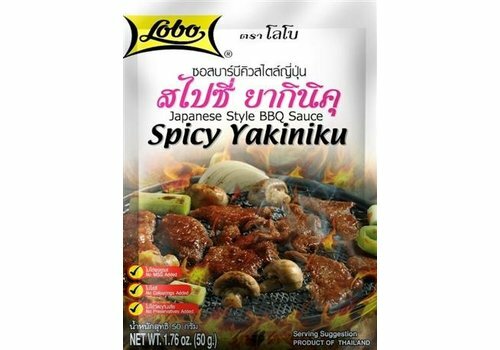 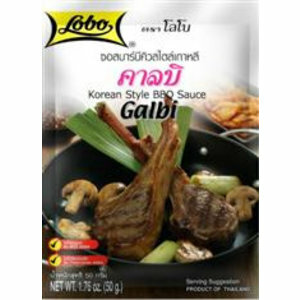 With the Lobo Nam Ya curry paste you can prepare this delicious Thai dish yourself at home. 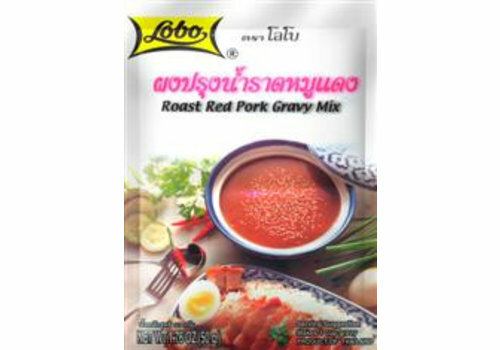 Masman Curry seems to be the only kaeng praised in the Thai historic royal poem, memorized in the heart of every Thai student. 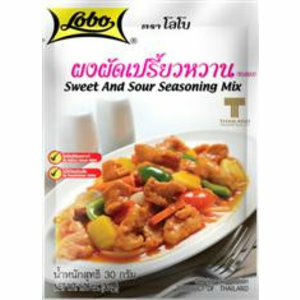 Cumin, cardamom and clove give this curry strong sensational flavour. 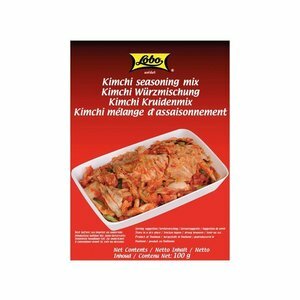 Kimchi means " sunken vegetables " in Korean. 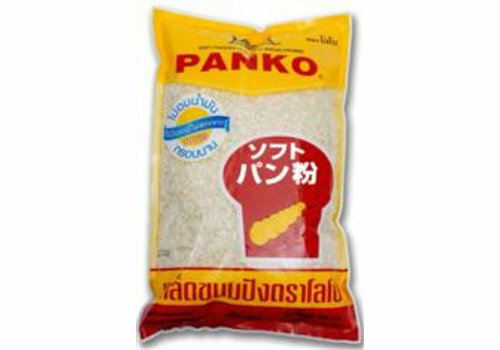 It is best eaten with rice and hot soup. 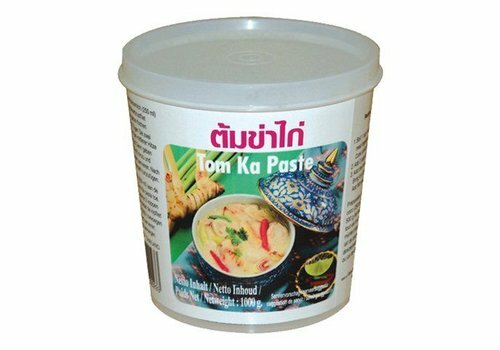 With this curry paste you can make your own green Thai curry . 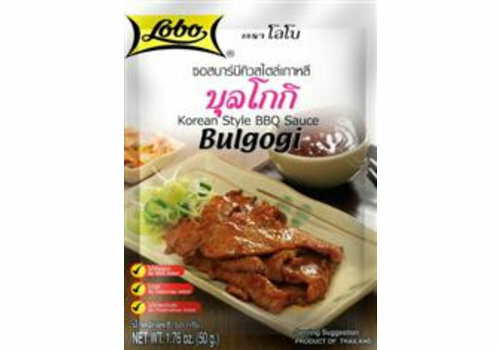 Bulgogi (barbecue according to Korean recipe) is one of Korea's most popular beef dishes.